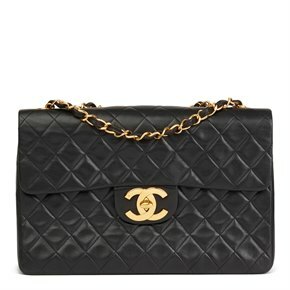 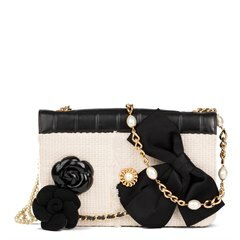 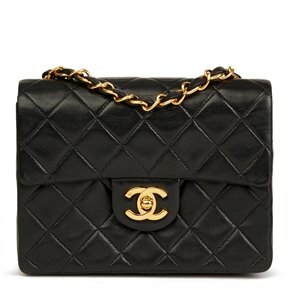 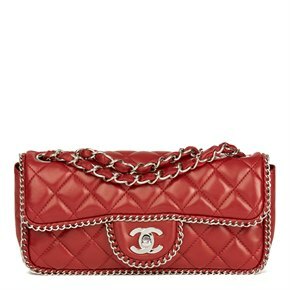 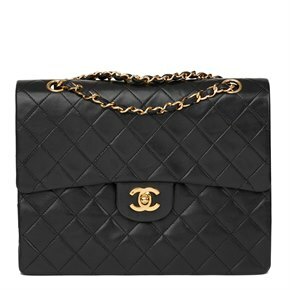 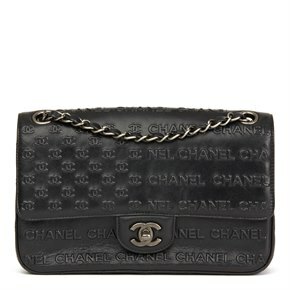 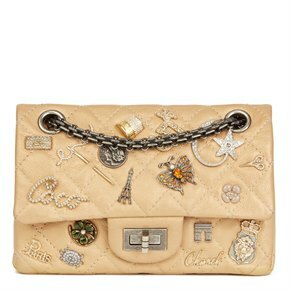 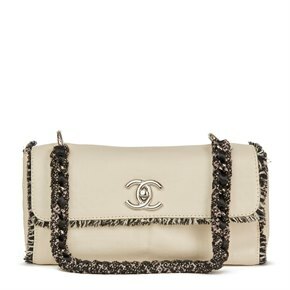 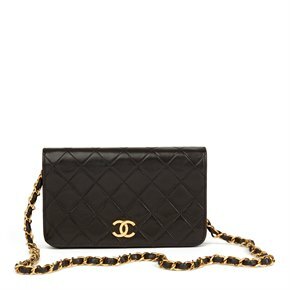 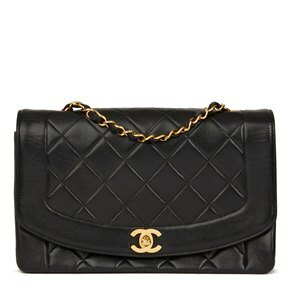 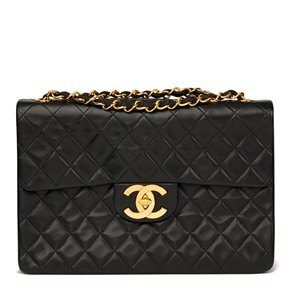 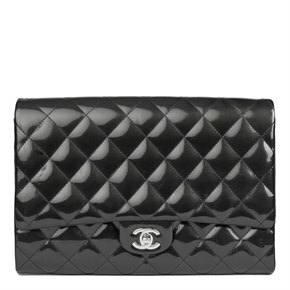 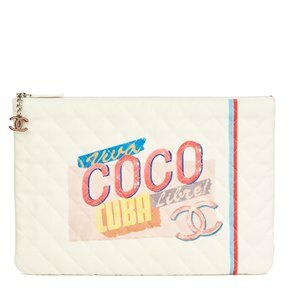 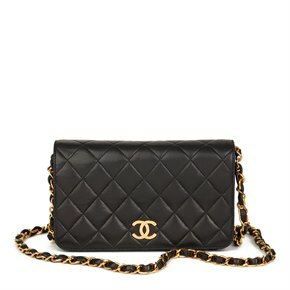 Chanel is the leading name in haute couture. 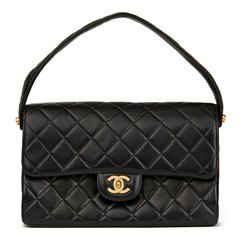 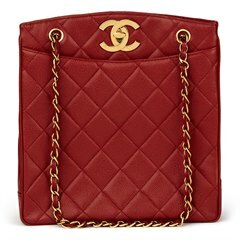 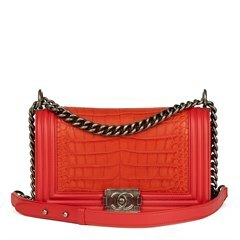 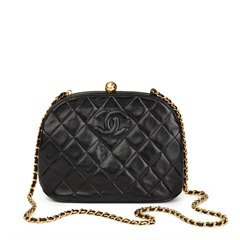 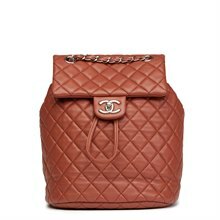 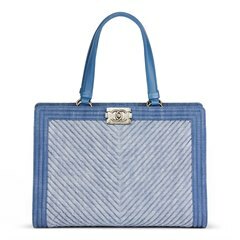 As well as dressing the world’s iconic women, including the likes of Marilyn Monroe, Chanel designed the most famous handbag ever made, the 2.55. 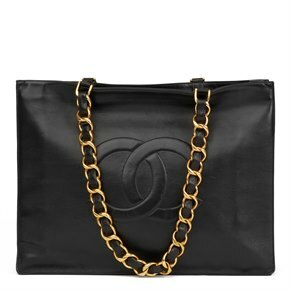 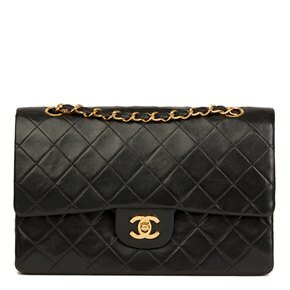 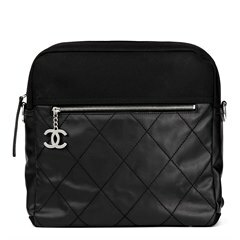 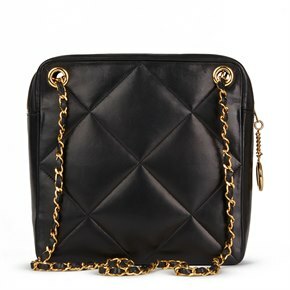 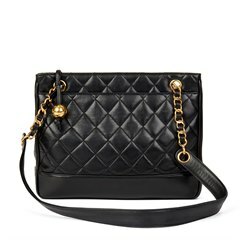 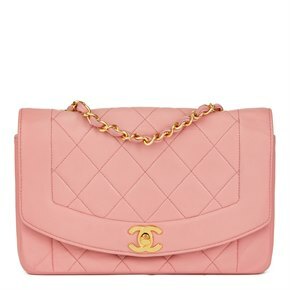 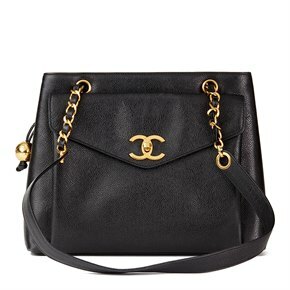 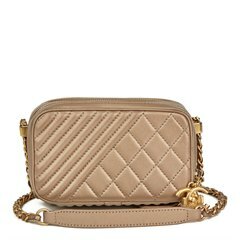 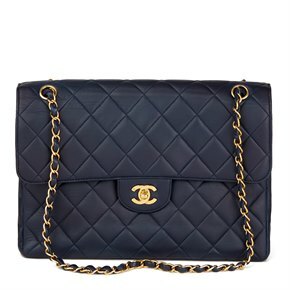 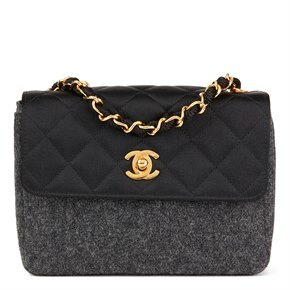 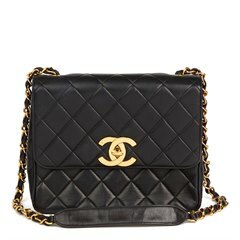 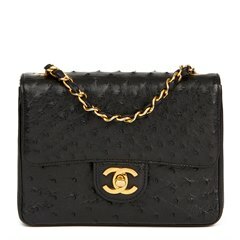 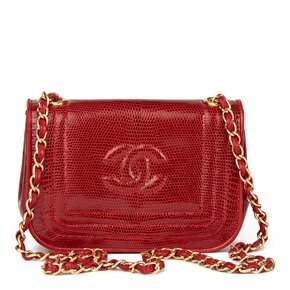 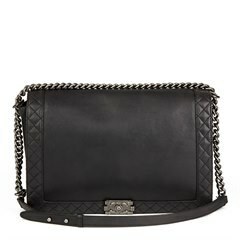 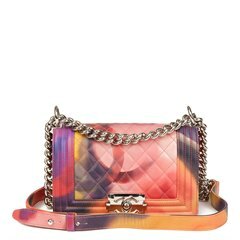 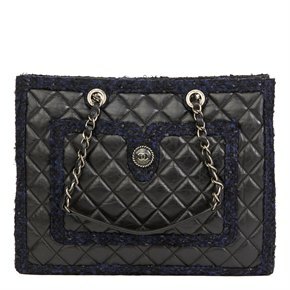 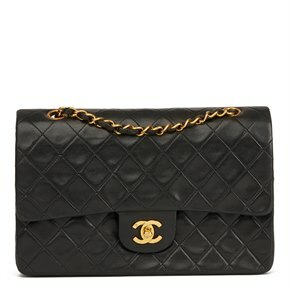 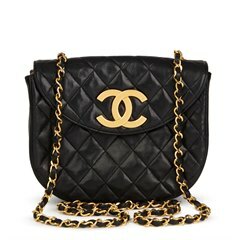 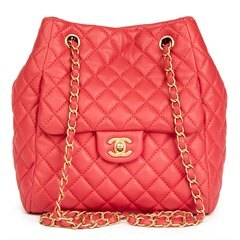 Given their timeless style and durability, pre-owned Chanel handbags are in high demand and are considered excellent investments provided they are well looked after.